Henry “Hank” Shelton III is a trial lawyer who focuses on business litigation and bankruptcy as well as workouts and reorganizations. He advises businesses in the Southeast in company reorganizations with and without recourse to the courts and has represented creditors in bankruptcy and insolvency matters. He assists banks and other financial institutions in maximizing the value of distressed assets. He also advises employers and employees in resolving employment disputes of all kinds. Hank has tried scores of cases to verdict or judgment, in bench and jury trials, in state and federal courts and carried on as needed through the federal and state appellate courts. He was the lead lawyer and counsel of record in Oakley v. City of Memphis, a discrimination case that went to the United States Supreme Court. 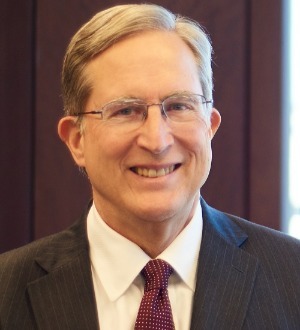 Hank serves as leader of the firm’s commercial restructuring and bankruptcy team.